Education is a fundamental human right that no person can be denied, irrespective of their class, gender, race, economic and social conditions, disability, culture and beyond. Discovering and learning to one’s fullest potential during childhood determines what opportunities will be available not only to the individual but also to the next generations to follow. A fully educated society is assured of breaking the cycle of poverty. However there are 152 million child labourers (Global Estimates of Child Labour: Recent Trends 2012-2016, ILO) across the world that are denied their right to education. Apart from many other lingering factors, the absence of education is one of the primary reasons which pushes children into exploitative and slavery like conditions. To eliminate child labour, it is thus imperative that we establish free, compulsory, quality, inclusive, and equitable education for all children, so that no one is left behind. The Global March applauds ILO 138 Minimum Age Convention in its emphasis on the value of education as a concrete factor in the elimination of child labour. The Convention stipulates that the permissible age of entry into employment “shall not be less than the age of completion of compulsory schooling and, in any case, shall not be less than 15 years.” (C138, 2.3). The critical link between education for all and the elimination of child labour should be similarly recognised and implemented in all discourse and action on either subject. (b) not such as to prejudice their attendance at school, their participation in vocational orientation or training programmes approved by the competent authority or their capacity to benefit from the instruction received (C138, 7.1). It should be recognised that child labour in the cases described as acceptable by the Convention can still be harmful if it interferes with a child’s ability to participate in his or her education to the fullest possible extent. Attendance at school is not the only factor in ensuring the participation in quality education. The international community must act to ensure that every child has the opportunity to perform at the highest possible level. Every child must be able to learn without undue distractions or duress from work. The Global March firmly believes that ending the economic exploitation of children can only be possible when free, compulsory, quality, inclusive and equitable education is assured for all children regardless of gender, race, religion, and social or economic status. The elimination of child labour and education for all are two sides of one coin. One cannot be achieved without provision for the other. With governments, international agencies and civil society committing not to let quality, inclusive and equitable education for all fail due to lack of funds, the elimination of child labour becomes a realistic goal. 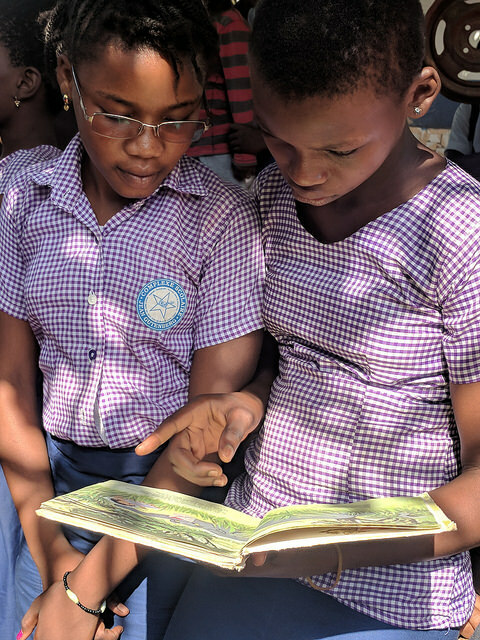 All stakeholders must take this inseparable relationship into account in their policy making, law enforcement, budgetary measures and developmental aid in order for all children to enjoy their childhood with books, not tools in their tiny hands. Global March has thus been a strong advocate for providing free, quality, inclusive, equitable and compulsory education for all and believes that its responsibility lies on the governments. To achieve this endeavour, Global March contributed in the founding of the Global Campaign for Education (GCE) that represents NGOs and teachers’ unions in more than 100 countries. 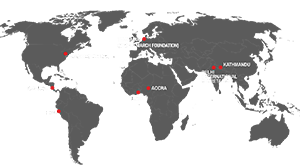 Global March also maintains strong ties with Education International (EI), the global coalition of teachers’ associations, which is also represented in Global March’s Board.